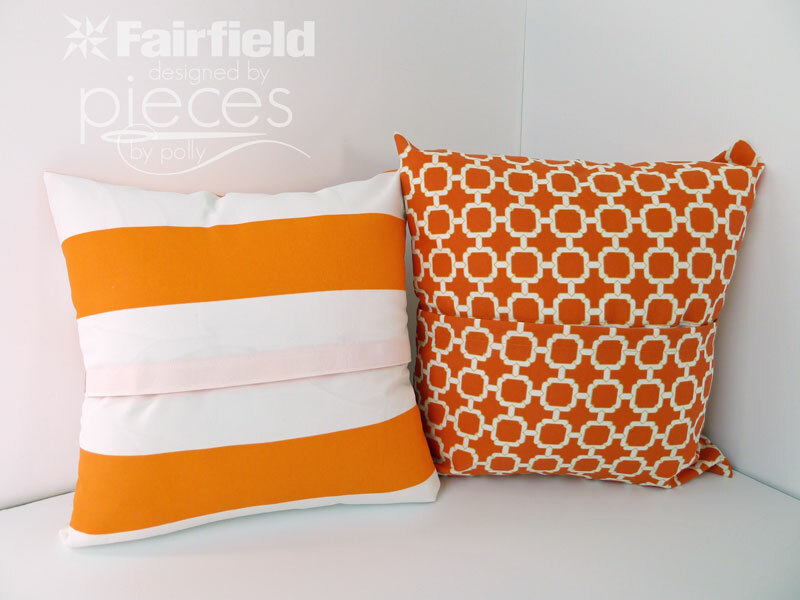 I'm excited to share these super easy one-piece pillow covers this week on the Fairfield website. They have a simple velcro closure on the back and too keep the pillows looking full and plump, the directions call for making the pillow cover 1" smaller in each dimension than your pillow insert. 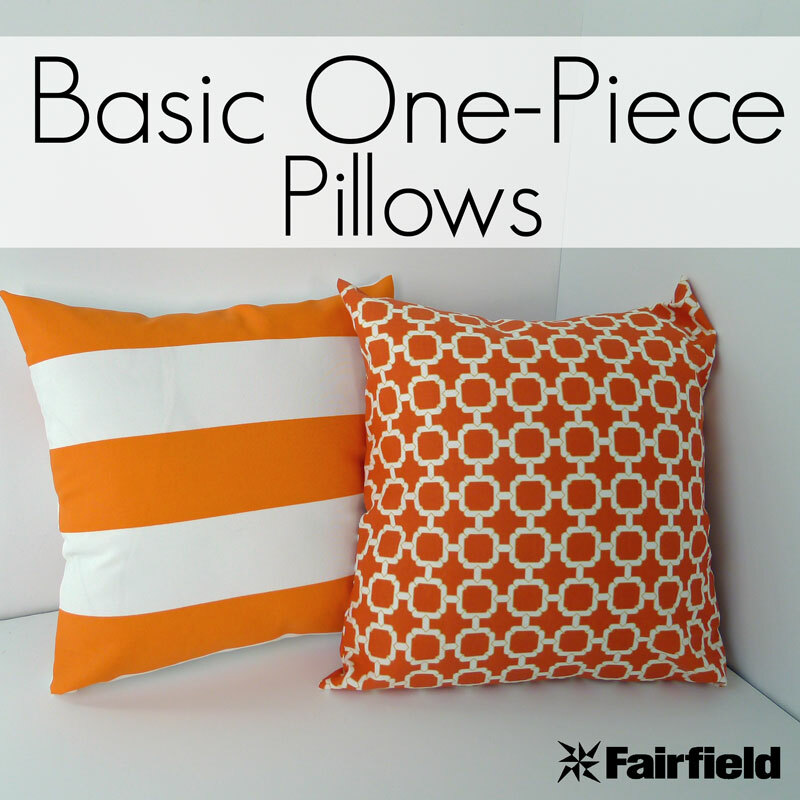 You can find all the details here for these Basic One-Piece Pillows. 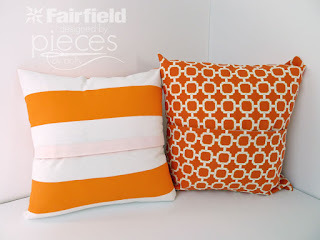 All you need to make one of these is 1/2 yard of fabric, one Weather Soft™ Indoor/Outdoor Pillow 18″ x 18″, 1/2 yard of sew-on velcro, and sewing machine and thread.